In a quote attributed to Oscar Wilde, the Irish writer and poet called golf “a good walk ruined". Perhaps if Mr. Wilde was alive today, his participation in the Titan Equity UJA Golf Classic would change his mind. 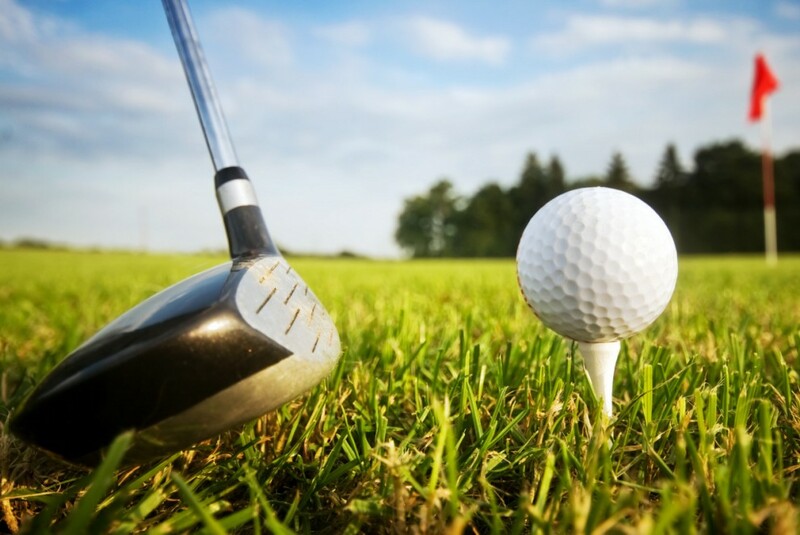 This year’s Titan Equity UJA Golf Classic, Links Fore Learning, is pleased to be hosted by the Mississaugua Golf and Country Club on Monday, September 15, 2014. This private, members-only club, has been the site of the Canadian Open on six occasions on a course designed by the legendary Stanley Thompson. It is ranked as one of the top golf courses in Canada. The Titan Equity UJA Golf Classic is already 90% sold out, now in its 15th year, brings together supporters of the United Jewish Appeal in raising critical funds for Special Education in our day school system. Services such as remediation, psycho-educational counseling, social workers and special education consultation are crucial for some students to succeed in school. With your help, we will be able to sustain and hopefully grow these important assists for the children that require them. Registration and qualification for the Titan Equity UJA Golf Classic has changed for 2014. Registration will be limited to 72 golfers, with each golfer playing his/her own ball through the challenging and beautiful Mississaugua Golf and Country Club. In order to qualify for the tournament, each golfer must pay a registration fee of $400 (non-receiptable) and fund-raise a minimum of $1,600 for a combined total of $2,000. The Titan Equity UJA Golf Classic is already 90% sold out. To register and enjoy a great day of golf, register today by contacting Marla Pilpel at 416.631.5676 or mpilpel@ujafed.org.